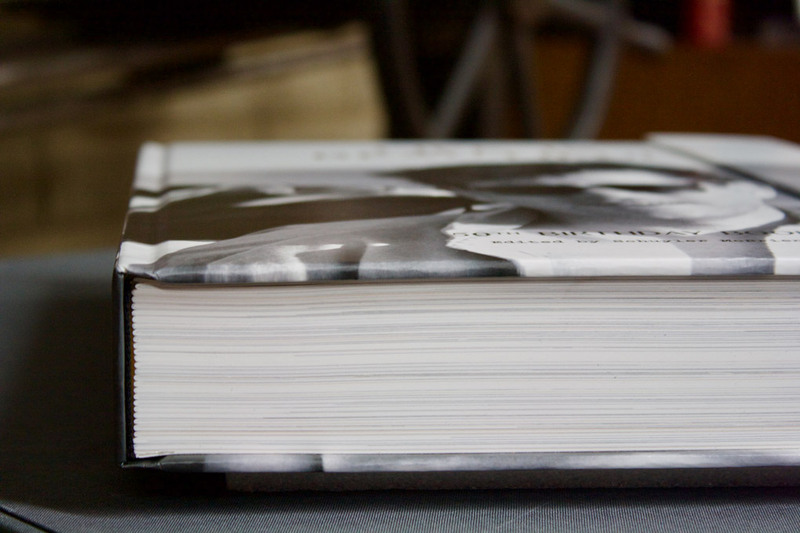 Do you prefer a complete presentation when meeting with clients to show them their Couture Book? 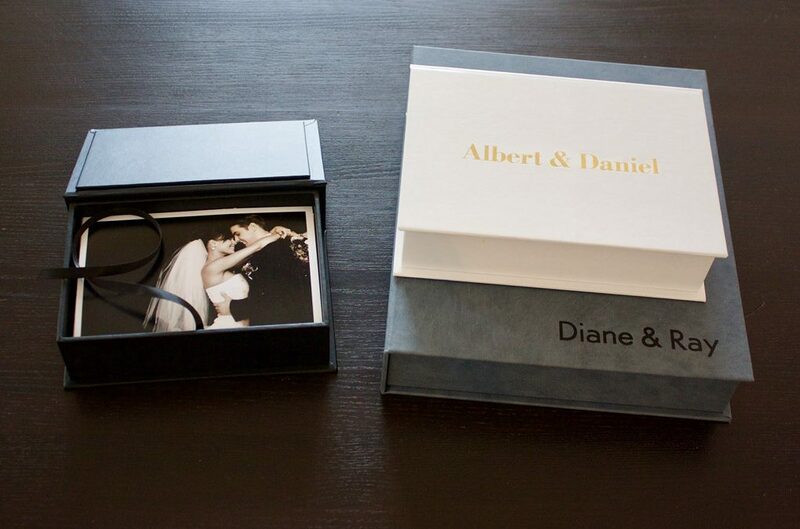 If your package includes individual photos, consider a custom photo box. Black, white, and grey are standard colors, but if you need a custom fabric (maybe one to match your NY Madison or French Paris book), please let us know. Stamping can be added for a personalized touch and we can also add space for a flash drive. There are times when 300 pages just isn’t enough. The always creative Maria Mayer Feng (Studio Maria Mayer Feng) recently designed an amazing 418 page book (pictured above). Some of our book styles can accommodate more than 300 pages. While not all of our paper types or sizes are available at higher page counts, please don’t hesitate to let us know if you are interested in thinking out of the box with your book’s page count. For more information, or if you ever have any questions or need assistance, please call us at 877-472-1710 or email us at support@couturebook.com.